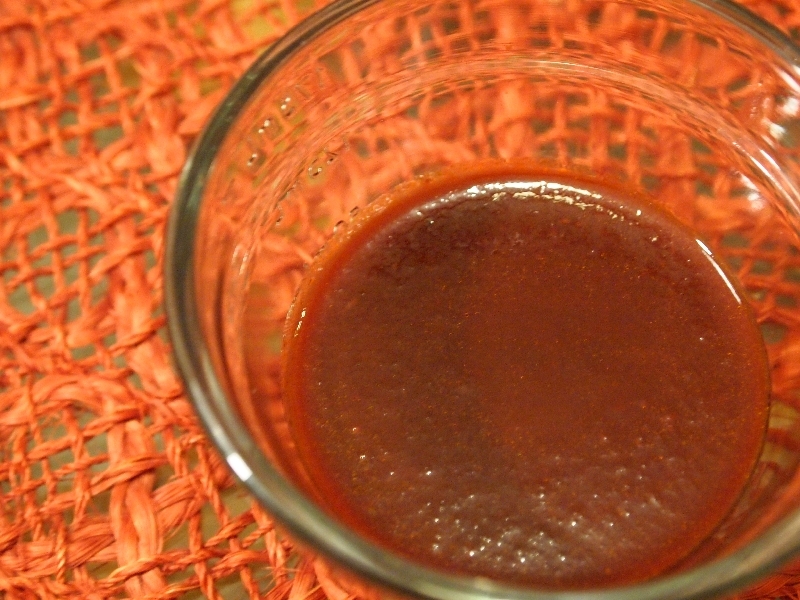 This sauce is typically served with meat, but it makes a great gravy-like sauce any savory dish. It makes about 1/3 a cup of thick sauce. Heat olive oil in a large stock pot over medium heat. Add onion, garlic, carrots, and leeks and saute until fragrant, about 2 minutes. Add rosemary, broth, wine, and tomato paste to the sauteed vegetables. Combine and bring to a rolling boil. Cook until reduced by half, about 45 minutes. Drain the vegetables and return the sauce to a pan. Bring the sauce back to a boil and allow to continue to reduce until the sauce reaches the desired consistency, about 30 minutes.